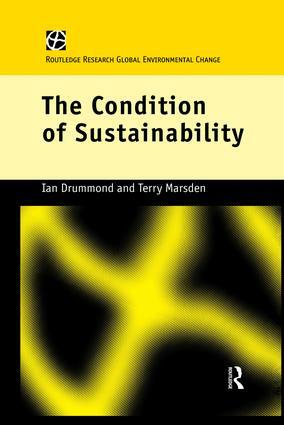 This book examines the political economy of sustainable development. The authors consider why most approaches to sustainable development have proved inadequate. Bringing together key ideas from social theory, food regimes and sustainability debates, the book presents a new and more dynamic way of thinking about sustainable development and a methodology for applying these ideas. Case study material focuses on the food system particularly the sugar industry in Australia and Barbados.